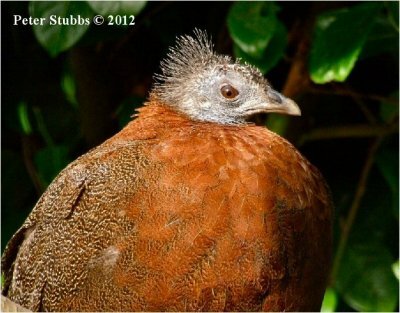 Pheasants refer to some members of the Phasianinae subfamily of Phasianidae in the order Galliformes. 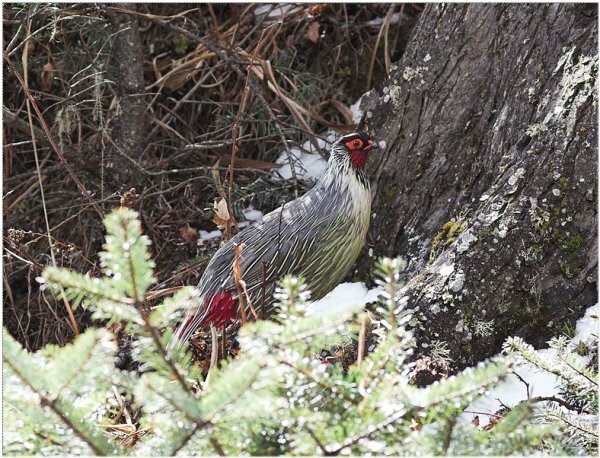 American Ornithologists' Union and many others include grouse as a subfamily Tetraoninae in the family Phasianidae. the young. 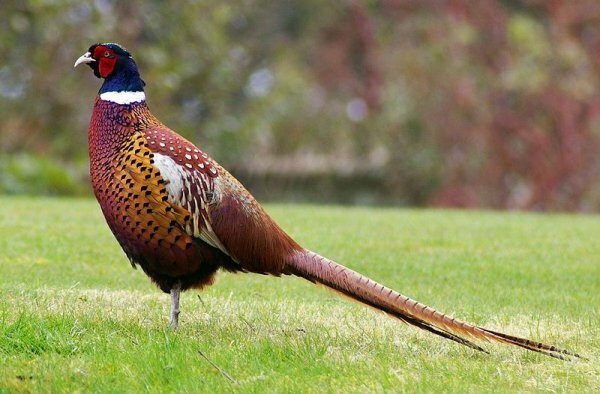 Pheasants typically eat seeds and some insects. Various other pheasant species are popular in aviaries, such as the Golden Pheasant, Chrysolophus pictus. Argusianus bipunctatus is known only from a portion of a primary feather of uncertain origin. Believed to be extinct and was found on Tioman Island off the Malay Peninsula. consists of twelve sub-equal feathers, shafts white, rounded, the ends whitish, the coverts a rich crimson red. 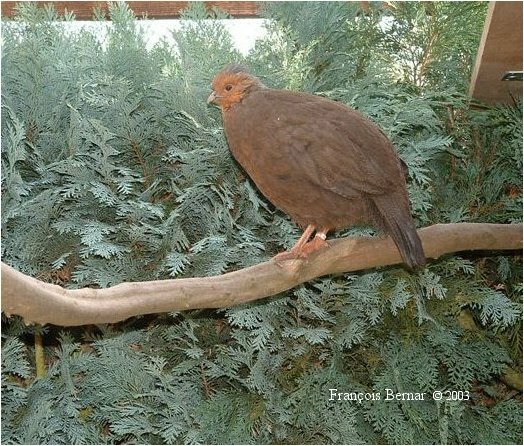 the throat, forehead, neck, chest and tail, and the presence or absence of rufous in the wings. a small blue head and neck, rufous red upper breast, black hair-like feathers on crown and nape, and red legs. tails and less ocelli. She measures 7276 cm in total length, including a tail of 3036 cm, and weighs 1.61.7 kg. Young males attain adult plumage in their third year. 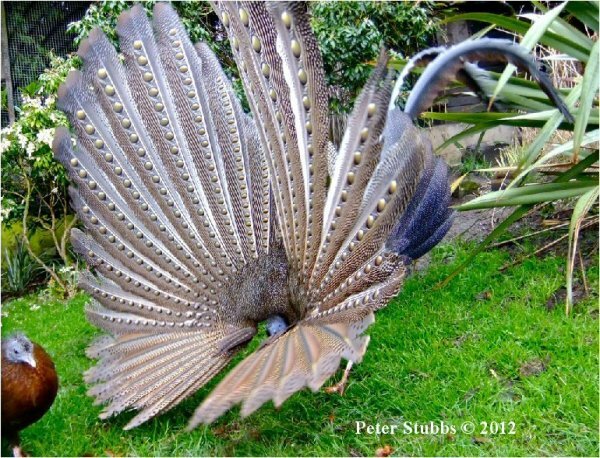 Though the Great Argus is not as colorful as other pheasants, its display surely ranks among the most remarkable. real eyes are hidden behind it, staring at her. wings. Argus is a hundred-eyed giant in Greek mythology. IUCN Red List. It is listed on Appendix II of CITES. Don't forget to go to http://www.gbwf.org/ for lots of more info on Pheasants. Now more than 550 birds on our site! List here.